As an endocrinologist, Kelly Aguilar, M.D. treats people with diabetes, thyroid, adrenal, obesity and other hormonal and metabolic conditions. 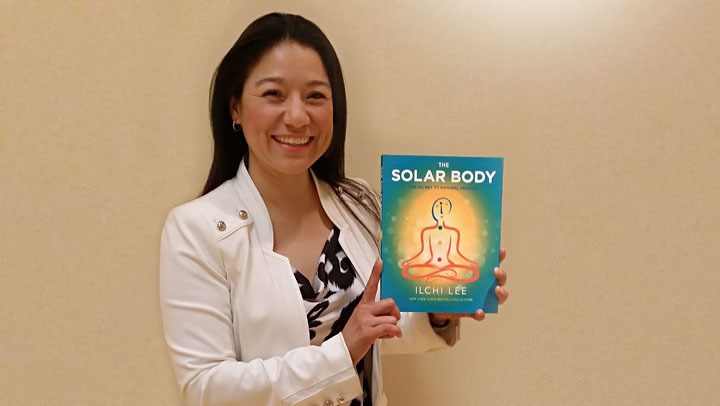 Since she began practicing Solar Body, she's seen how much people can improve their health through simple exercises. Kelly has come to believe that, as the practice of medicine evolves, it is very important for healthcare professionals to consider an integrative approach to treating and healing their patients. She thinks Solar Body is the perfect complement! CYE: How long have you been doing Solar Body? Did you notice any immediate benefits? 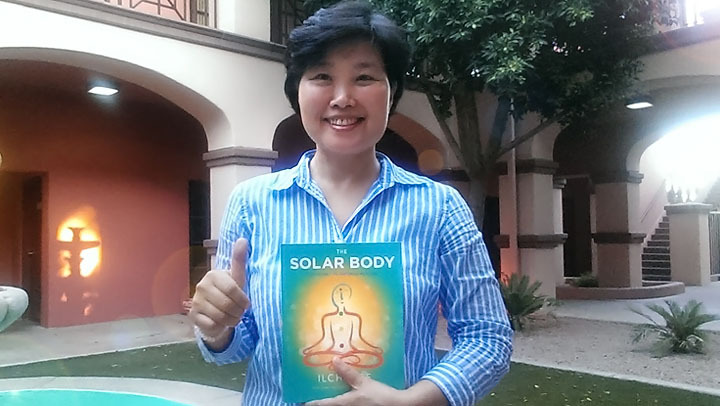 KA: I have been practicing solar body method for over one year now and it has improved my energy circulation. 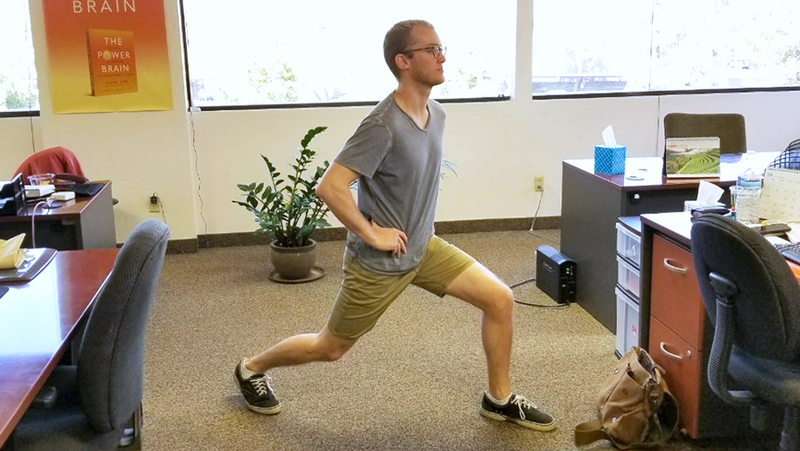 I feel an immediate improvement in my sense of well being each time I practice. It's led me to healing multifocal joint pain and stiffness as well. 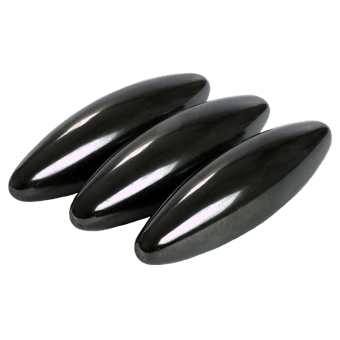 CYE: How can Solar Body exercises be integrated into a conventional medical treatment plan for something like diabetes or thyroid issues? KA: The endocrine system is an intricate system that involves many glands and hormones. 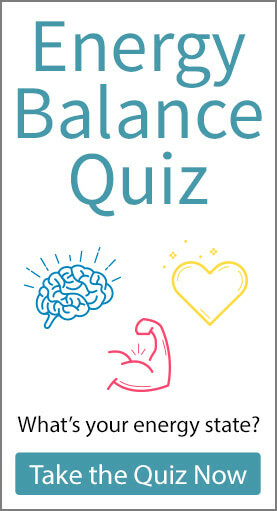 When there is an imbalance in these hormones, chronic diseases such as diabetes and obesity, and thyroid and adrenal conditions develop. 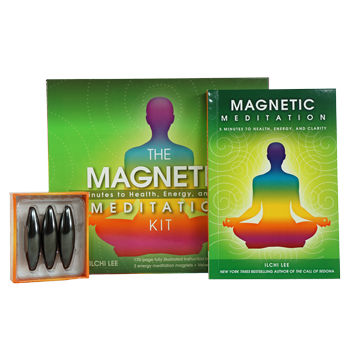 Also, functions such as sleep, digestion, respiration and stress may be affected. 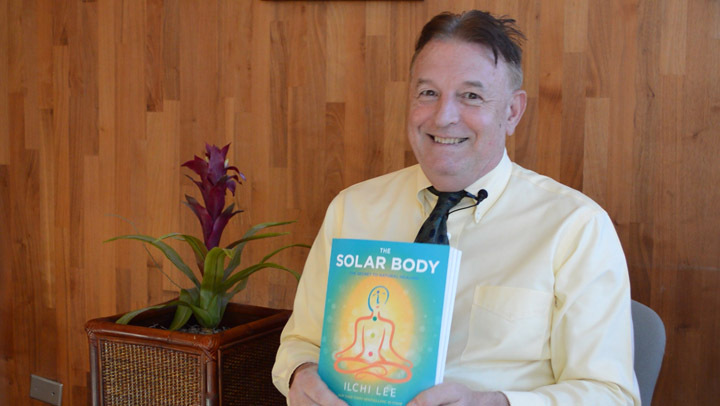 CYE: As a physician, what were your impressions of the way The Solar Body book applies the physiology the exercises to treating many of the same conditions you treat? 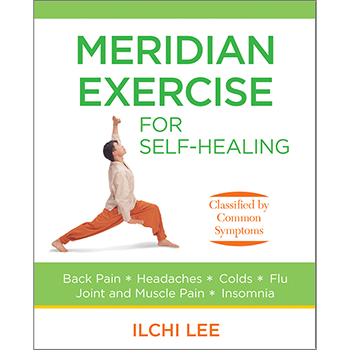 KA: When we use techniques presented in The Solar Body book, essentially we are using many evidence-based lifestyle medicine strategies for managing disease as well as recovering our natural healing power. Practicing routinely we can stimulate many endocrine feedback mechanIsms, awaken our senses and live a more vibrant life. CYE: Have you "prescribed" Solar Body to your patients? KA: Yes! As much as I can. CYE: What are your plans for the future? Will you be expanding your medical practice to include Solar Body? KA: Yes. I would like to see many people confidently recover their own self healing power. Kelly Aguilar is a board certified internal medicine and endocrinology medical doctor. She has been practicing in the North Houston metropolitan area since 2008.